We Karnavati Seeds Private Limited dealing in Barfi Hybrid Forage Sorghum . 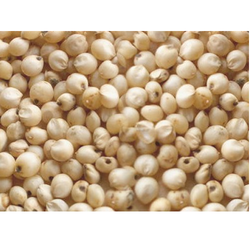 Being one of the trusted firms in the industry, we are highly engaged in providing a unique range of Yellow Sorghum. We are presenting the supreme quality array of Sorghum Seeds to our esteemed clients. 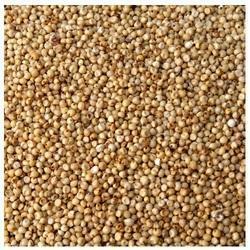 Being a well-established organization, we are engaged in offering a distinguished range of Jowar Seeds. We are the bulk Exporter of Sorghum and capacity to Export about 1, 20, 000 MTS Tons a year to various countries in packing of PP Bags & in bulk as per the requirements of the overseas buyers.